Larson Educational Services, the premier provider of Real Estate Education in Southwest Florida is holding a Real Estate Career Night Tuesday, January 31 in Fort Myers. Anybody interested in learning more about what it takes to enter the Real Estate industry, including education and examination requirements, as well as the Florida licensing fees, is welcome to join us. We’ll also have information from local Real Estate Companies available to take home with you. We are a family-owned business with 30 years of Real Estate education experience. If you’ve ever thought about getting into Real Estate, this is a great opportunity to learn more about it. Also, one attendee will win a $150 Scholarship toward our Real Estate Licensing education. We are located in Royal Palm Square, at the base of the Midpoint Bridge. No need to register, just stop by and see us. The presentation begins promptly at 6:30pm. Call (239) 344-7510 if you have any questions. You can also view our Broker Connection page to help you get in touch with Real Estate Companies in SW FL who are looking to hire newly licensed Sales Associates. Larson Educational Services, the premier provider of Real Estate Education in Southwest Florida is holding a Real Estate Career Night Tuesday, April 12 in Naples and Tuesday, April 26 in Fort Myers. Anybody interested in learning more about what it takes to enter the Real Estate industry, including education and examination requirements, as well as the Florida licensing fees, is welcome to join us. We’ll also have information from local Real Estate Companies available to take home with you. 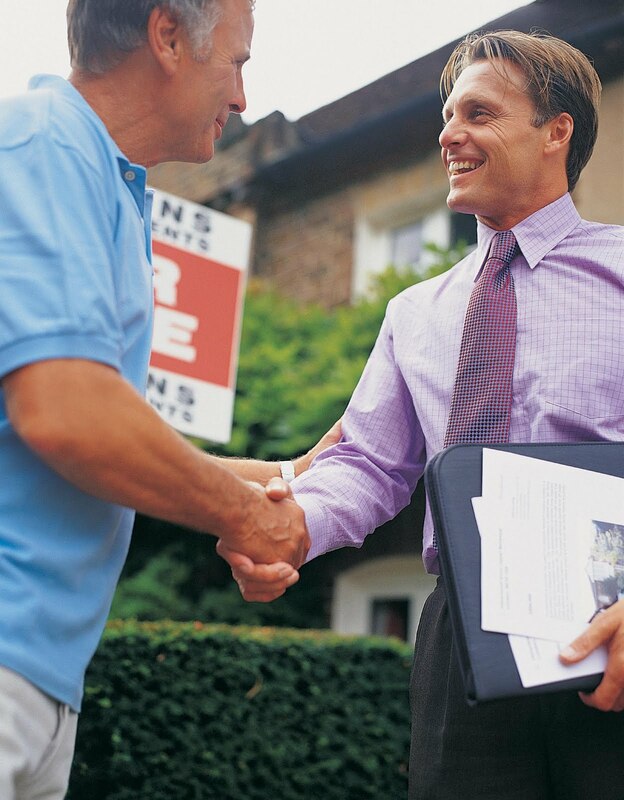 We are a family-owned business with 30 years of Real Estate education experience. If you’ve ever thought about getting into Real Estate, this is a great opportunity to learn more about it. Also, one attendee will win a $150 Scholarship toward our Real Estate Licensing education. We are located in Royal Palm Square on Colonial Blvd, at the base of the Midpoint Bridge.